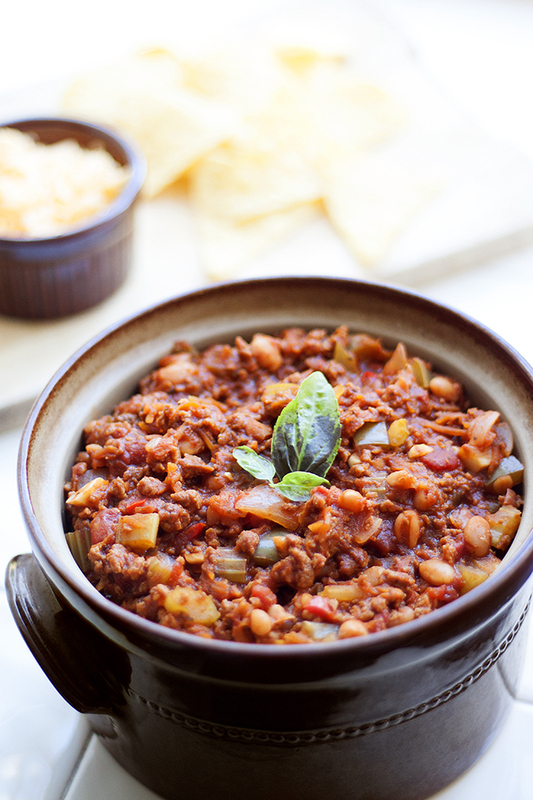 Chilli has got to be one of the most simplest, tastiest and hearty dishes you can enjoy through out the year. I like to use this homemade vegetarian chilli recipe at the weekend as it can be quite an indulgent tea, especially if you serve it with a generous helping of nachos, cheese and a few drinks 😉 Perfect for a Saturday Night. 1. 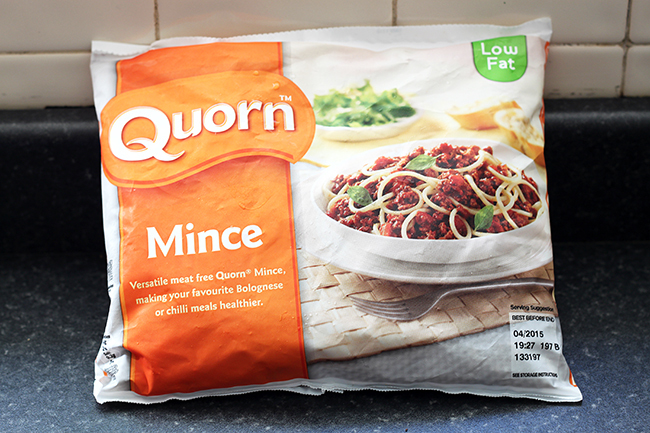 Drizzle your olive oil into a meduim heated pan and brown off your mince. Whilst the mince is cooking, cut up the onion, garlic, celery, pepper and chilli pepper ( I leave the seeds in but you can de-seed it if your not to keen on spice :)). Grate your carrot. 2. 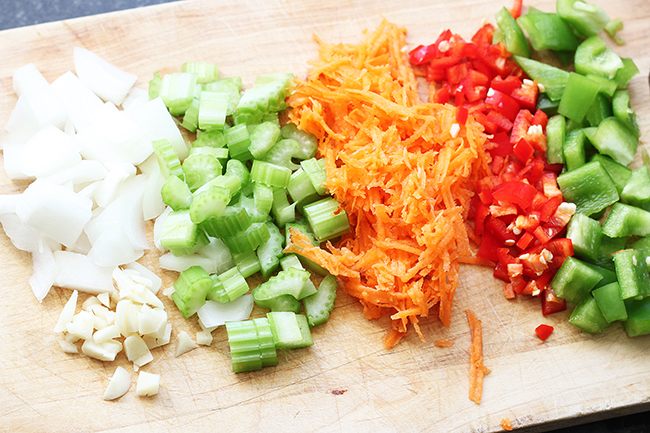 Add all your veg in to the pan and cook for 5 mins, keep stirring! 3. Add your chopped tomatoes, beans, stock and stir. 4. Finally add your herbs, puree, worcester sauce and season. Bring to the boil and then turn down the heat to let it simmer.